6. All work submitted for evaluation by the International Selection Committee and work of finalist will be published at official web page of the contest. In addition submissions will be reviewed and evaluated for plagiarism by international associations. If Plagiarism detected and or any previously award wining material submitted, submissions will be canceled and the next eligible entry will be considered for the prize. 12. Kyrenia Municipality will provide travel and boarding expenses for three prize winners and six special prizewinners as stated in the terms and conditions of the contest. The prize – winning cartoonist must respond to the prize ceremony invitation within 10 days. The responses outside of 10 days are not considered. 14. All persons entering the contest agree that the rules of the contest as set out in these terms and conditions are binding on them. 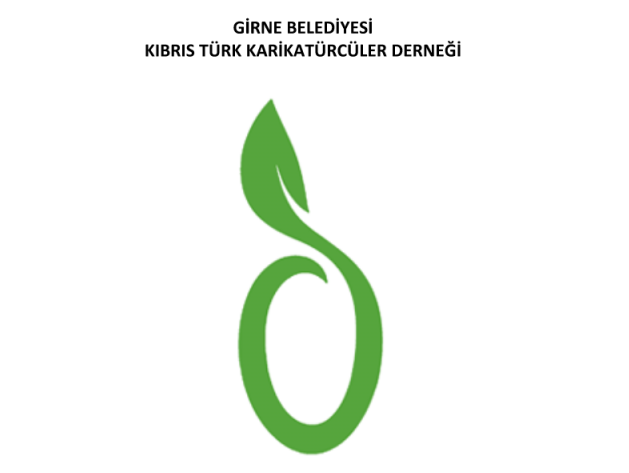 And all submissions could be published and printed by the Kyrenia Municipality and Cypriot – Turkish Cartoonist Association as set out in these terms and conditions without any future compensation.